Alan Taylor will want his Matavera premier men’s team to go all out for a win against Nikao Sokattak in their Round Cup Competition clash on Saturday 1 September at the Nikao Sports field. Nikao Sokattak is coming off a 3-0 defeat last week to Puaikura and now faces a Matavera squad that is hungry for a win. This should be a very intriguing match-up given the depth of talent that these two teams have. Nikao Sokattak hopes to keep its spot at the top half of the table intact when they host the struggling Matavera men’s team. Both sides lost last time out, so avoiding defeat will be the priority. Nikao Sokattak have the players who can produce a moment of magic to turn the game to their favor in a moment’s notice and have the personnel to take this game wide open. Meanwhile Matavera have shown their stout defensive nature in their own third of the pitch which will prove vital against the home team. 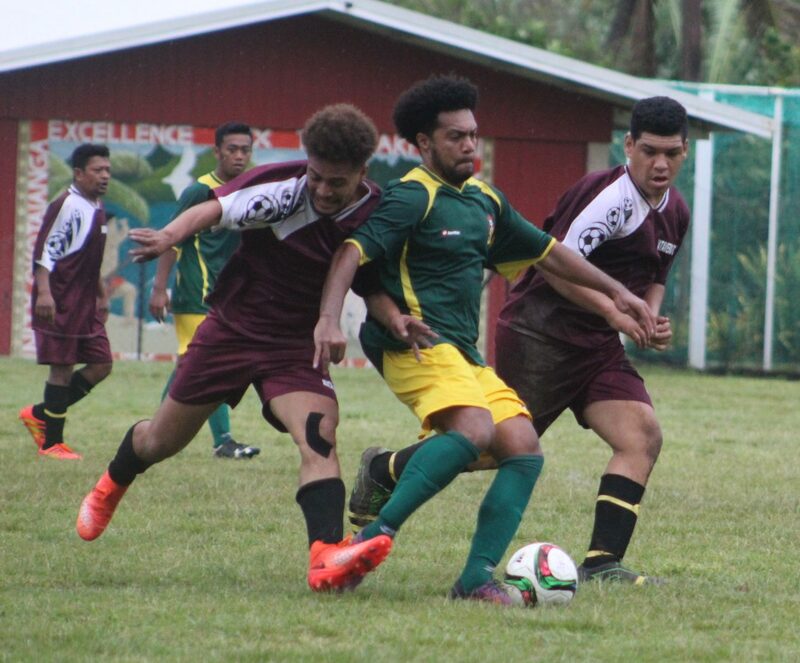 Matavera having failed to overcome top seed Tupapa Maraerenga in their last game, it is imperative they don’t lose here and it may see the side employ a safety-first approach against Nikao. If they play their style of football, they can play the role of the capable underdog and beat Nikao Sokattak and then hopefully start their rise to the top half of the table. Here is the referee draw and appointments for the Saturday games. Saturday 1st Sept 2018, at the Nikao Field. Titikaveka FC vs Puaikura FC at the CIFA complex, Matavera.